Arnold Schwarzenegger is an Austrian-American actor, politician, and former professional bodybuilder. He was a major figure in the action films of the 1980s and 1990s and achieved ubiquitous fame for his work in the ‘Terminator’ series. Globally known for his incredible physique having won several body building awards for years, he has had a long career in Hollywood. Besides he has served two terms as the 38th Governor of California from 2003 to 2011. 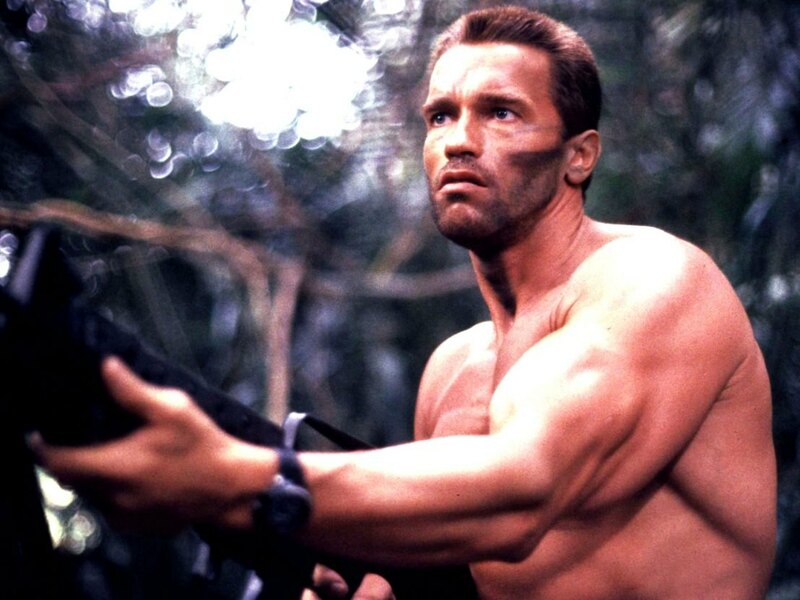 Schwarzenegger gained worldwide fame as a Hollywood action film icon. He got his first major break through the film ‘Conan the Barbarian’ which was a sword-and-sorcery epic in 1982. 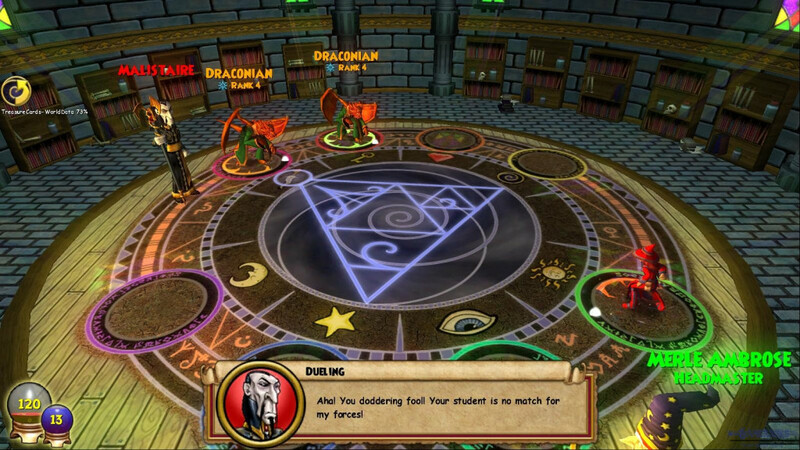 The movie proved to be a huge box-office success that resulted in a sequel. In 1984, he donned his most famous and acclaimed hat, the title role of James Cameron’s critically and commercially successful science-fiction thriller film ‘The Terminator’. 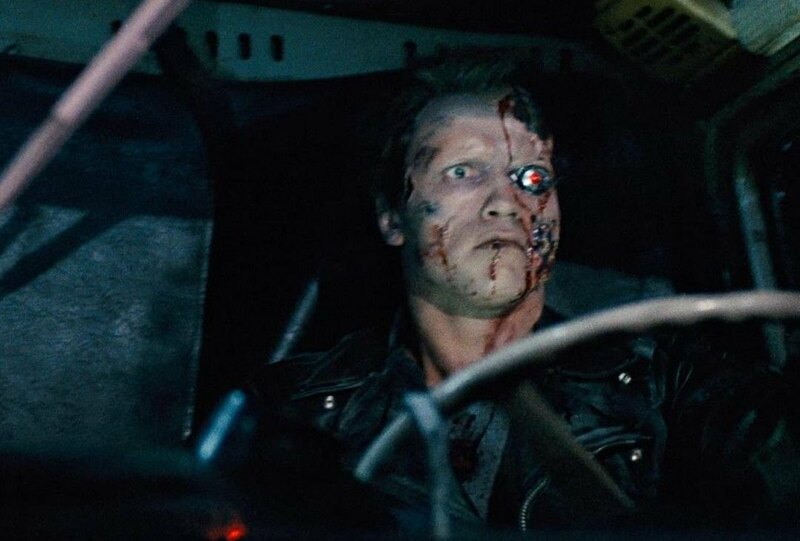 He subsequently reprised the ‘Terminator’ character in most of the franchise’s later installments, ‘Terminator 2: Judgment Day’ in 1991, ‘Terminator 3: Rise of the Machines’ in 2003, and ‘Terminator Genisys’ in 2015. He has acted in scores of movies in a career span of almost four decades, some prominent names among which include ‘Commando’, ‘The Running Man’, ‘Predator’, ‘Twins’, ‘Total Recall’, ‘Kindergarten Cop’ and ‘True Lies’. At this point, the question that might be circling your mind is what is the next Arnold Schwarzenegger movie ? Well, the good news is that we have a clear answer to that question. Here’s the list of upcoming Arnold Schwarzenegger films scheduled to release in 2019 and thereafter. 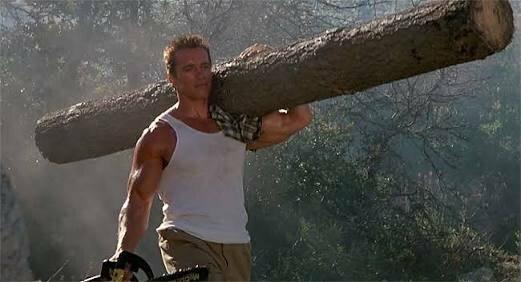 We can only hope that the latest Arnold Schwarzenegger movies would be better than some of his recent ones. Arnold Schwarzenegger will venture into some Russian action with his starring role in ‘The Mystery of Dragon Seal: The Journey to China’ to be directed by Oleg Stepchenko from a screenplay by Stepchenko, Petrukhin, and Dmitri Palees. It is the sequel to ‘Viy’, the 2014 cinema hit loosely based on the Nikolai Gogol story ‘Viy’. 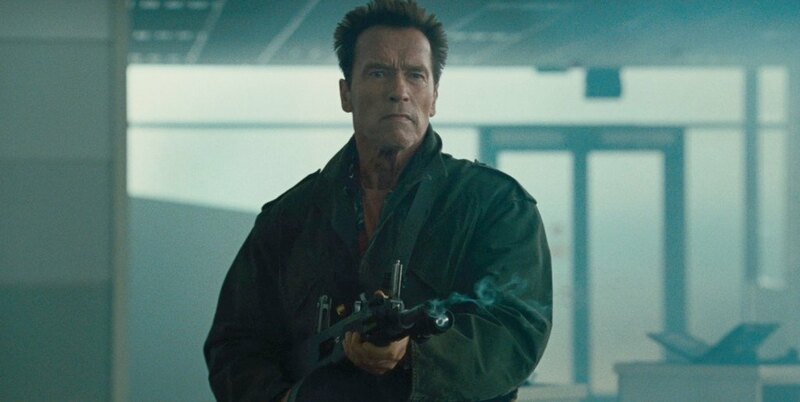 Produced by Gleb Fetisov, Alexey A. Petrukhin, and Sergey Sozanovskiy, the film also has the able support to Schwarzenegger in the form of an additional cast that includes Jason Flemyng, Rutger Hauer, Charles Dance and Jackie Chan. ‘The Mystery of Dragon Seal: The Journey to China’ is scheduled to be released in Russia on September 19, 2019 by Universal Pictures. The movie is set in the 18th century and follows the continuing exploits of cartographer Jonathan Green as he undertakes a scientific and supernatural journey that leads him from England to China. 2019 bodes some really good news for all the ‘Terminator’ fans around the globe. The favourite poster boy of the franchise Arnold Schwarzenegger is ready to lead the sixth movie in the franchise, ‘Terminator 6’. The science fiction action film will be directed by Tim Miller with a screenplay written by David S. Goyer. Arnold Schwarzenegger will have the supporting cast of Linda Hamilton, Mackenzie Davis, Gabriel Luna, Natalia Reyes, and Diego Boneta. 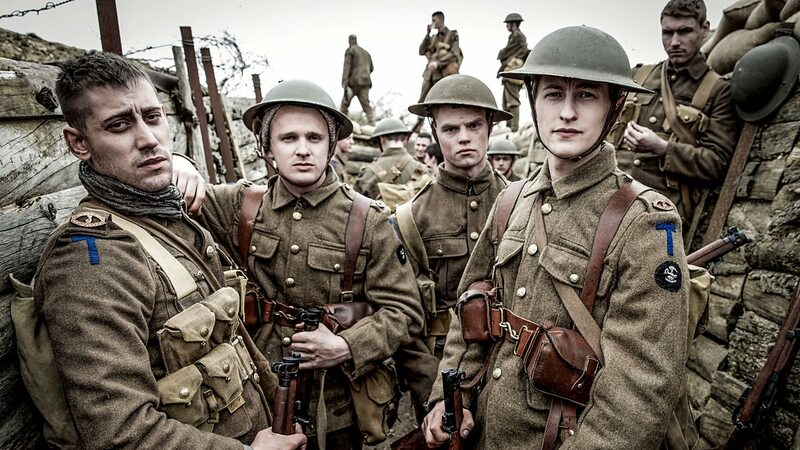 The film will be distributed by Paramount Pictures domestically and by 20th Century Fox in other territories, and is scheduled to be released on November 1, 2019. Schwarzenegger fans are in for a big treat as the actor might finally be seen in the action comedy genre he rocked in the 90s. Arnold has taken a passenger seat in David Sandberg action-comedy ‘Kung Fury’. He will be ably joined by a stellar cast of Michael Fassbender and David Hasselhoff. David Sandberg will also star and produce the film under his Laser Unicorns production company. Sandberg is adapting the upcoming feature-length movie as a sequel to his short film, which paid homage to 1980s martial arts and police films. David Katzenberg, Seth Grahame-Smith, and Aaron Schmidt will serve as producers under their KatzSmith Productions banner. The feature film will take us back in 1985 Miami. The police force of that time was forced to disband after the death of a Thundercop. ‘Twins’ have a huge reason to rejoice as the long awaited sequel might be happening finally. After being put on hold back in 2015, Arnold Schwarzenegger has claimed that a fresh script has been written and is ready. He also dropped information on a possible inclusion of Eddie Murphy in the movie. 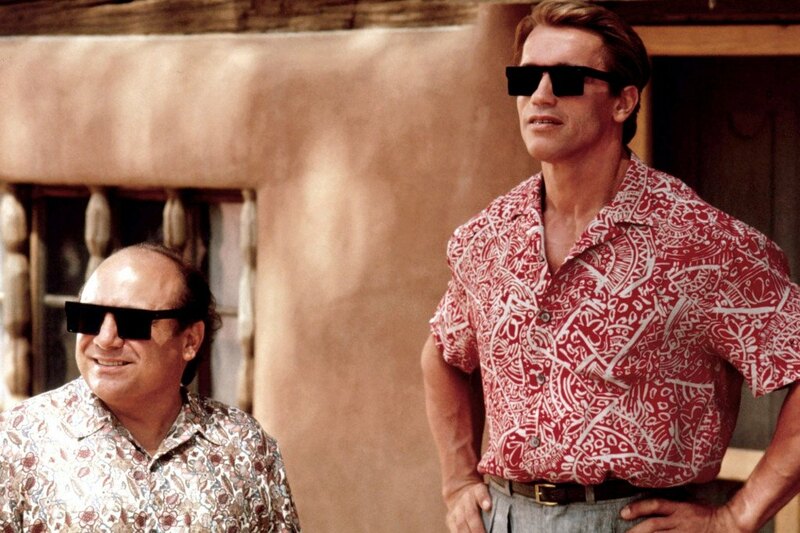 The sequel has been named ‘Triplets’ and has been written by Josh Gad and Ryan Dixon, which will reunite Arnold Schwarzenegger and Danny DeVito while also trying to find a way to introduce Eddie Murphy to the family. Eddie Murphy is definitely going to play the third triplet whom their mother, played by Bonnie Bartlett, didn’t mention giving birth to in the original. Arnold Schwarzenegger shows no signs of slowing down with his increasing age. The biggest testament to this is his television debut which is expected to happen with a series called ‘Outrider’ currently in the works at Amazon. The ‘Terminator’ star will not only star in it but he will also executive produce too. Trey Callaway and Mark Montgomery will write and executive produce, with Mace Neufeld also executive producing alongside Schwarzenegger. The series is a western titled and will follow a deputy in Oklahoma Indian Territory in the late 1800s. The deputy is tasked by a notorious judge with apprehending a legendary outlaw in the wilderness. The deputy is forced to partner with a ruthless Federal Marshall to make sure justice is properly served. 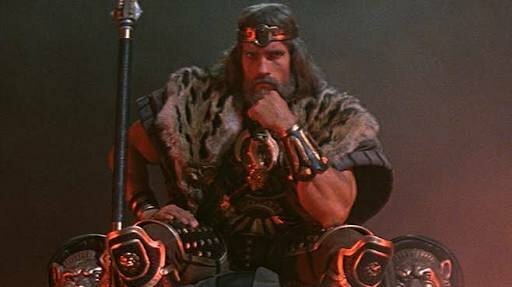 Arnold Schwarzenegger is expected to embody the titular character of Conan after 30 years. 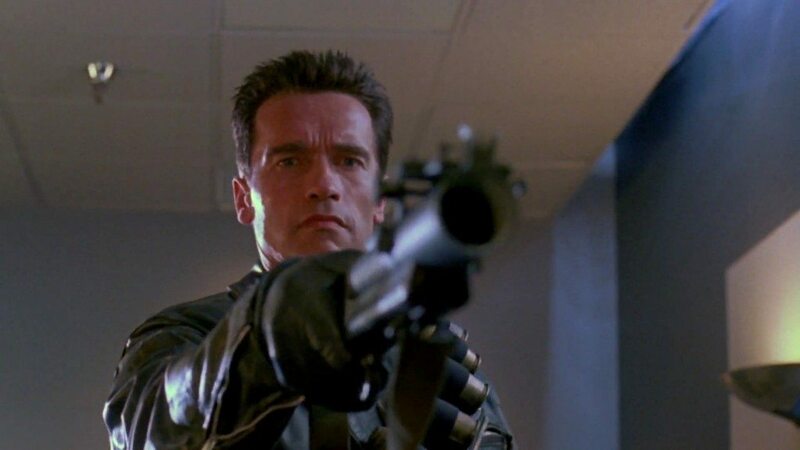 The movie was assumed to be shelved but Arnold confirmed in an interview that the movie is still in the works with James Cameron being the producer of the movie. Will Beal, Andrea Berloff and Chris Morgan are writing the screenplay. No director is attached to the project yet.